Chrome plated cast bronze. 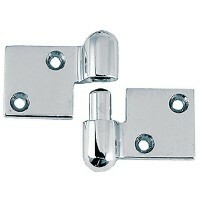 Size: 1-1/2"Fastener: #6..
Chrome plated zinc. 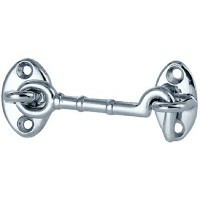 Size: 1-3/4"Fastener: #6..
Chrome plated cast bronze. 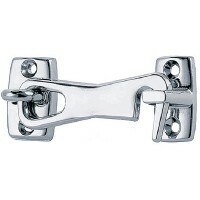 Size: 2-1/2"Fastener: #6..
Chrome plated cast bronze. Size: 2"Fastener: #6..
Chrome plated zinc. Size: 2"Fastener: #6..
Chrome plated zinc. 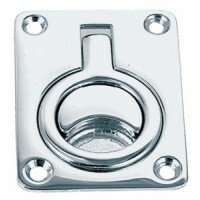 Size: 2-1/2"Fastener: #6..
Chrome plated zinc. 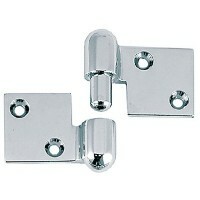 Size: 2-1/4"Fastener: #6..
Chrome plated. 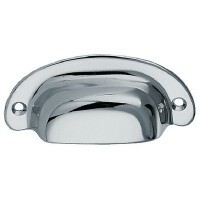 Size: 2-9/16" x 2"Fastener: #8Material: Bronze..
Chrome plated cast bronze. 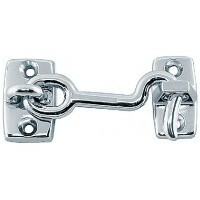 Size: 3-1/2"Fastener: #6..
Chrome plated cast bronze. 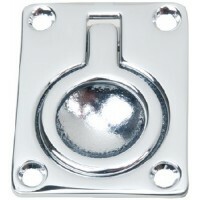 Size: 3"Fastener: #6..
Chrome plated zinc. Size: 3"Fastener: #6..
Chrome plated bronze. Supplied with friction pad to eliminate rattle and provide smooth operation. F..
Chrome plated cast bronze. Size: 4"Fastener: #6..
Chrome plated bronze. 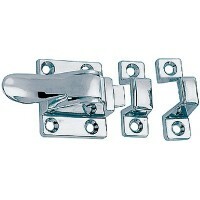 Mount: Size: 2-1/2" x 1-1/2"Fastener: #8..
Chrome plated bronze. Integral friction pad eliminates rattle and provides smooth operation. 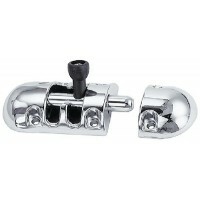 Size: 3..
Chrome plated. 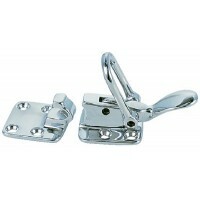 Size: 1-3/4" x 1-3/8"Fastener: #6Material: Zinc..
Chrome plated zinc. 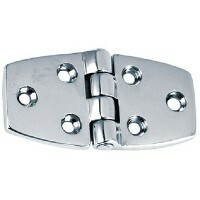 Size: 1-1/2" x 1-7/8"Fastener: #6Description: With Box Strike..
Chrome plated zinc. 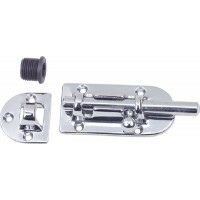 Size: 1-1/2" x 1-7/8"Fastener: #6Description: With 3/8" Offset Box Strike..
Chrome plated zinc with black plastic knob. 1216 has phosphor bronze tension spring and item 1217 co..
White plastic and chrome plated brass screws. Screw/stud is 3/4" x #8. 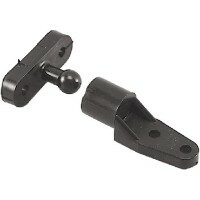 Card: 2Size: 1-1/4" x 5/8" Ca..
Black polymer catch and ball stud. 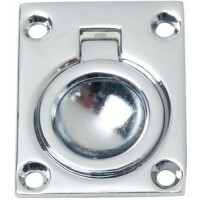 Holds door firmly in place against vibration and motion.Stud size..
Chrome plated zinc with stainless steel spring. 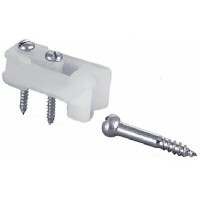 Card: 2Size: 1-1/8" x 9/16"Fastener: #6..
Black plastic with integral spring. 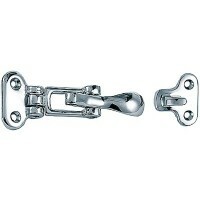 Card: 2Size: 1-3/16" x 5/8"Fastener: #6..
Chrome plated bronze. 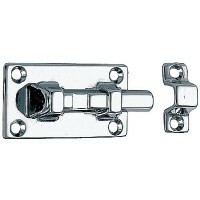 Mount: FlatSize: 3" x 1-1/2"Fastener: #8..
Chrome plated. Size: 2-5/8" x 2"Fastener: #8Material: Bronze.. Flush lifting handles Size: 3-3/4" x 2-3/4"Fastener: #8Finish: Chrome Bronze.. Flush lifting handles Size: 3" x 2-1/4"Fastener: #8Finish: Chrome Bronze.. 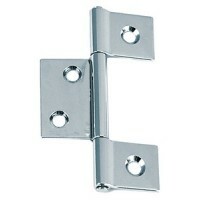 Handle lifting flush mount Size: 3" x 2-1/4"Fastener: #8Finish: Chrome Zinc..
Chrome plated zinc. Size: 3-11/16" x 1-11/16"Fastener: #6Depth: 7/16"..
3 x 1-1/2 chrome hinges pr Card: 2Size: 3" x 1-1/2"Fastener: #8Material: Chrome Bronze.. 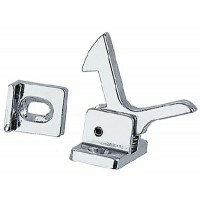 Hinge chrome 1-1/2in x 4in 1/ Card: 2Size: 4" x 1-1/2"Fastener: #8Material: Chrome Bronze..
3 x1-1/2 chr zinc hinges bul Card: 2Size: 3" x 1-1/2"Fastener: #8Material: Chrome Plated Zinc..
Chrome plated stamped brass. 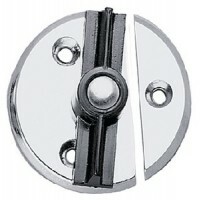 Card: 2Size: 3" x 1-1/2"Fastener: #6..
Chrome plated cast bronze. Size: 5"Fastener: #6..
Chrome plated bronze. 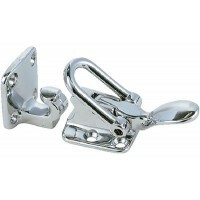 Use two left or two right hand hinges for quick removal of hatches, motor cove..
Chrome plated bronze. 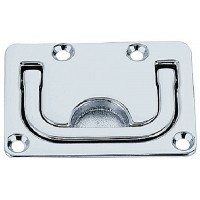 Base: 2-3/4" x 1-3/4"Fastener: #6Clearance: 1/4"..
Chrome plated stamped brass. Easily installs without mortising. 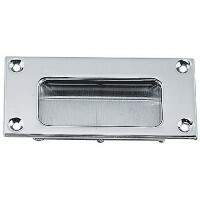 Card: 2Size: 7/8" (Closed) x 3-3/8"F..
Chrome plated zinc. Size: 3-7/16" W.. 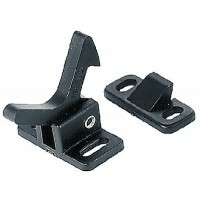 Supplied with brass friction spring to eliminate rattle and provide smooth operation. 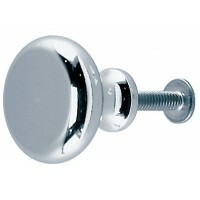 Chrome plated ..
Chrome plated brass with stainless steel screw. Size: 1" ODMax Panel Thickness: 1-1/8"..